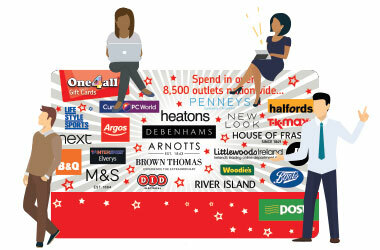 With over 8,500 outlets nationwide and online, the One4all Gift Card offers the widest range of retailers on the market. What's more, the One4all Gift Card is the only tax-free gift card with absolutely no administration, service or delivery charges for businesses. Whether your staff wish to treat themselves to food or fashion, homeware or a holiday, the One4all Gift Card is the ultimate gift of choice. 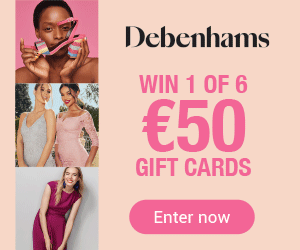 In addition to the wide range of choice on offer with their gift card, your staff will also receive ongoing benefits free of charge with hotel offers, retailer discounts and monthly prizes, courtesy of One4all Plus. Sent every month to all One4all Gift Card recipients, One4all Plus extends your reward throughout the year. 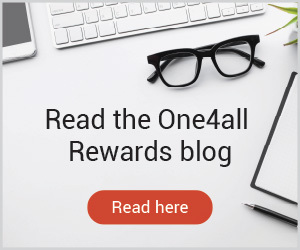 Whether you want to treat your staff with a customised One4all Gift Card featuring your company's branding, deliver ongoing tax-free benefits with Bikes4work or even gameify your office, One4all Rewards are here to help. 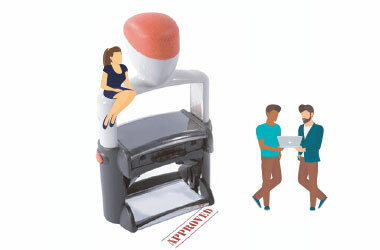 Our wide range of products and services are tailor-made to inspire, motivate and engage your staff. The One4all Gift Card also qualifies for the Government's Benefit in Kind tax exemption, allowing businesses to reward their staff up to €500 each free of tax, USC or PRSI. 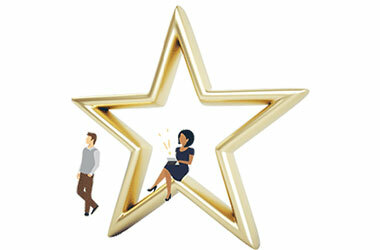 Businesses can save up to €653.65 per employee when rewarding their staff with One4all Gift Cards as an annual reward. Find out more. 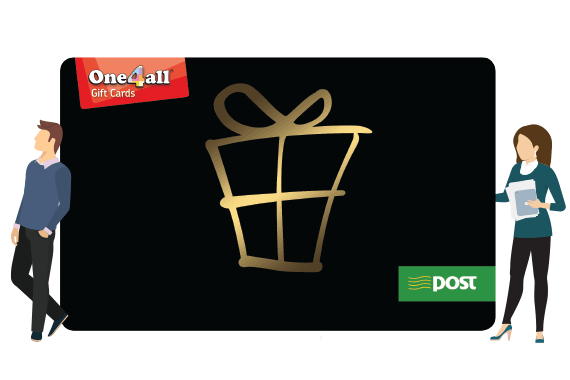 One4all Gift Cards are the only gift cards produced and fulfilled on-site in Dublin, ensuring no delays or quality issues with your order. We only use the highest quality HiCo magnetic stripe on our gift cards for maximum security and damage protection. All One4all Gift Card funds are held in a segregated client fund account and are PCI-DSS compliant, meaning your data and money is fully secure. One4all are an ISO approved business, ensuring that we lead the way in providing a quality, reliable service to our customers. Our product is the only gift card to be endorsed by Chambers Ireland, ISME, SFA, IBEC, the Sales Institute and IMA Europe as the best choice for staff rewards, and 98% of our corporate clients would recommend us.